Son of Rambow is an incredible charming and touching coming of age drama. And it is super hilarious. The two main characters Will Proudfoot (Bill Milner) and Will Poulter (Lee Carter) couldn't be more different but make quite the pair. It is a joy to see these two get befriended and show us what friendship should be about. In between their crazy antics there is some social criticism hidden but never gets into the way of the story. In fact it helps to understand the characters a lot better. Depth is given to them without making everything too heavy. 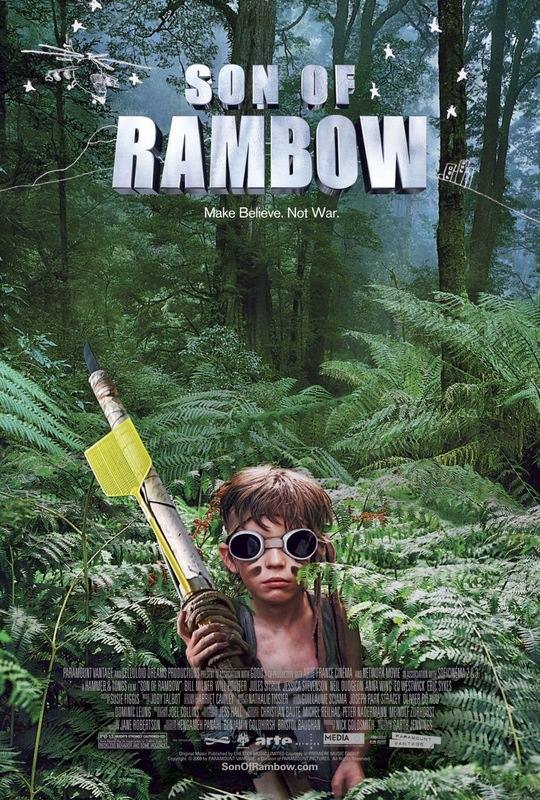 Also for me personally Son of Rambow made me reminiscence and nostalgic about my own childhood and adventures. Another very big plus is that Son of Rambow makes you feel good at the end. If you haven't seen this gem before please do it is a must watch!